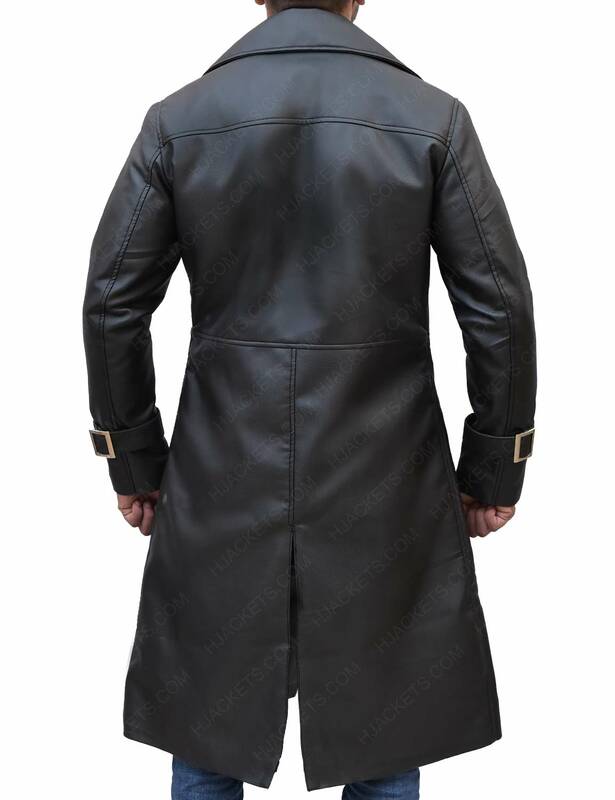 Get an opportunity to enter the zone of Resident Evil Video Game episode 5. In this attraction there were many different outerwear, cool and ravishing. 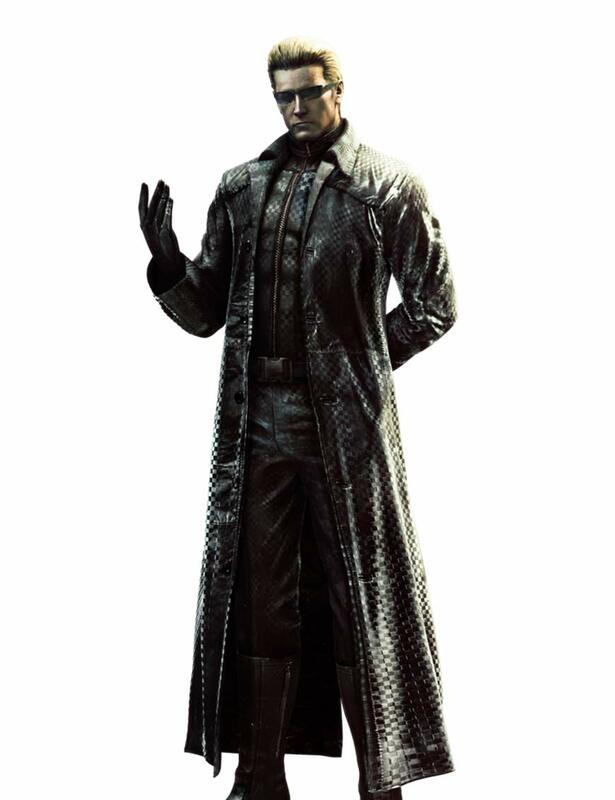 One of those is Albert Wesker Coat belongs to the important character who holds nothing back until it’s all over. 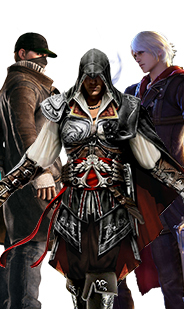 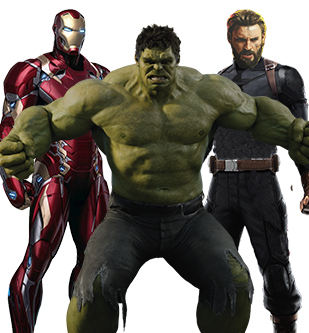 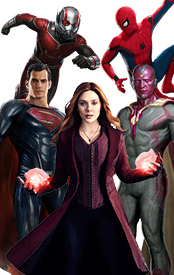 The entire appearance is admirable and looks the same from the video game attraction. This special outfit has been given an alligator effect on its entire body. 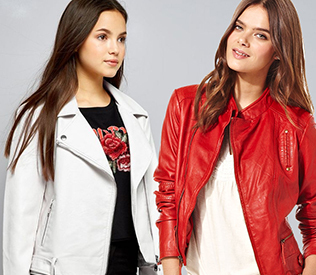 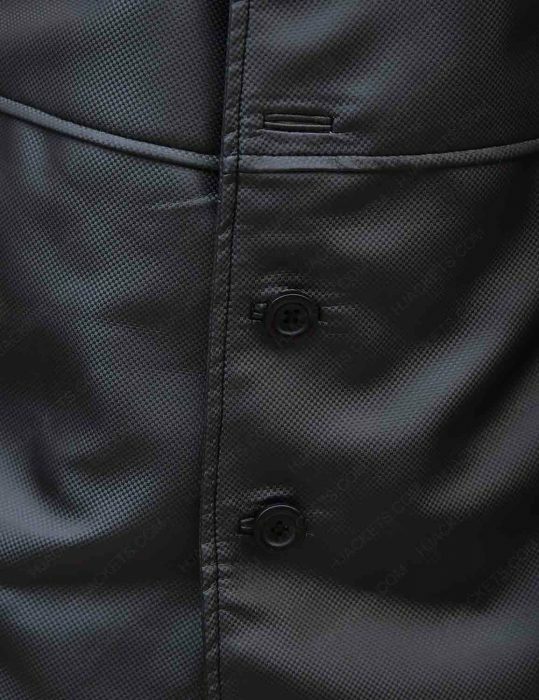 While crafted from faux leather material apart from internal viscose lining. Resident Evil 5 Coat makes an interesting pattern with shirt style collar while stitching is perfection as attraction of the entire focus. 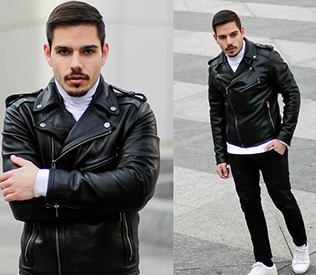 This gear embraces black color alongside this apparel has long sleeves with open hem cuffs. 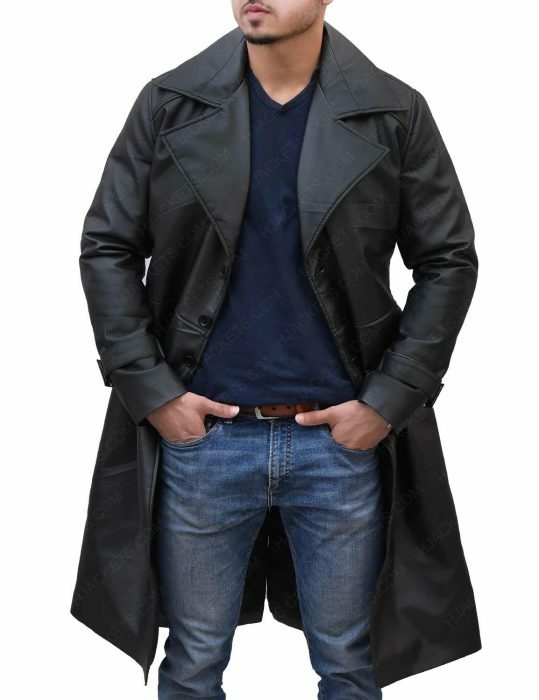 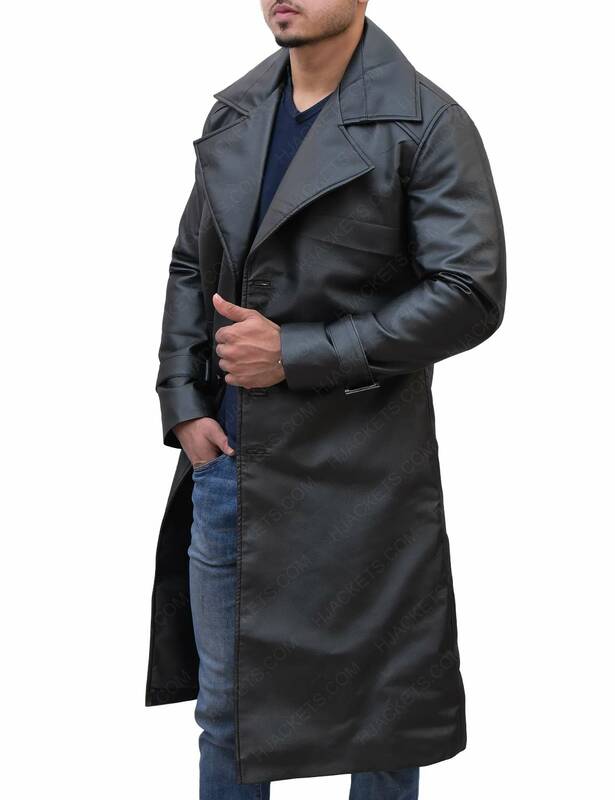 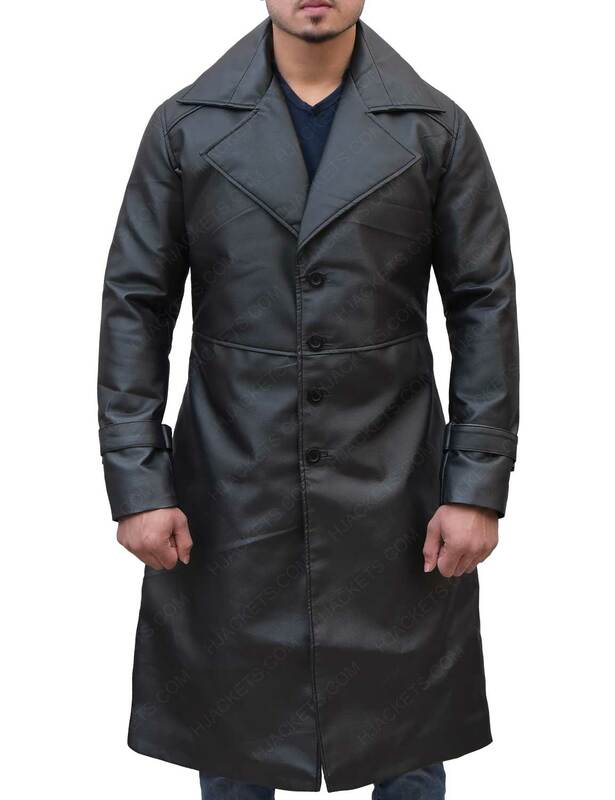 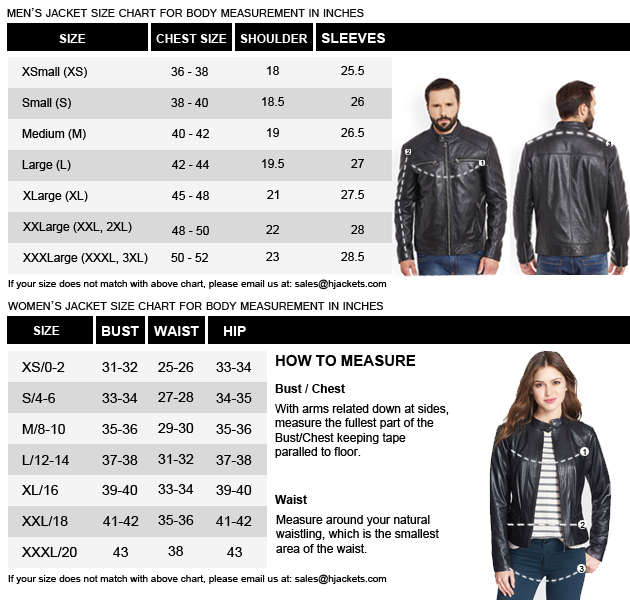 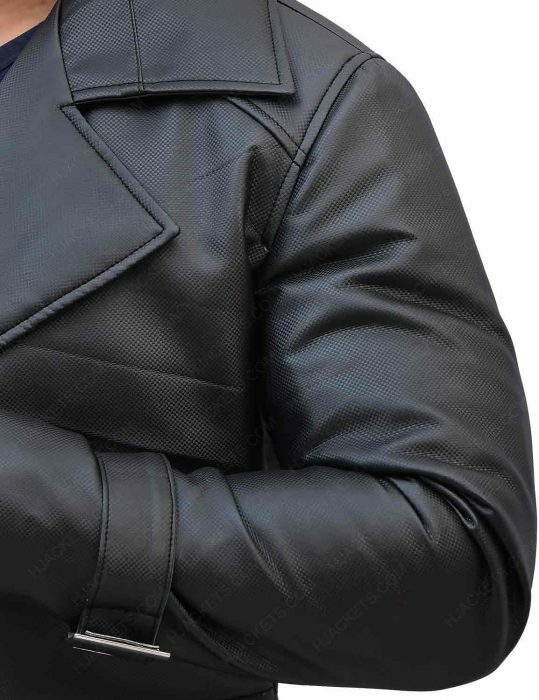 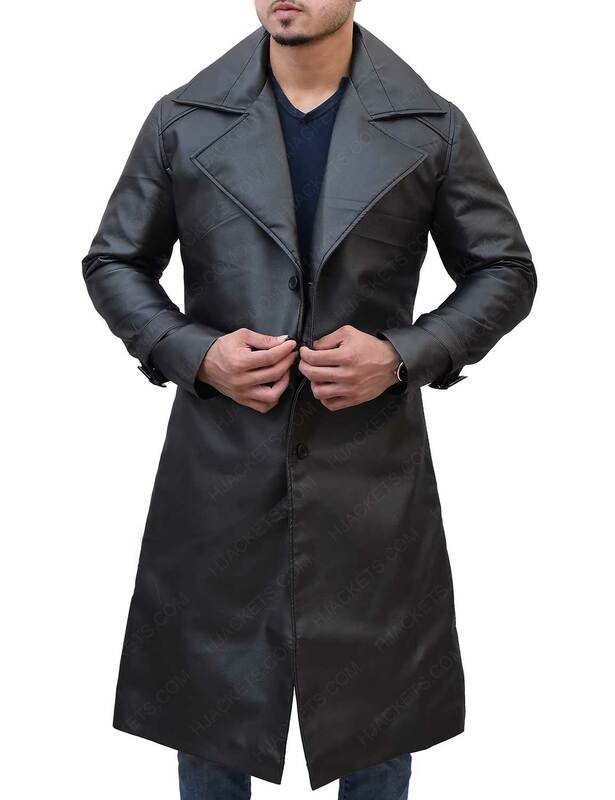 The overall look of the guise makes a highly intriguing fashion as best for cosplay for men outfitting Resident Evil Albert Wesker Alligator Leather Coat as picture perfect as good as visible in the video game.